It’s time for another set of features for you. And I apologize, but they’re heavy on the blazers again – I need to see some new stuff in the Flickr pool. 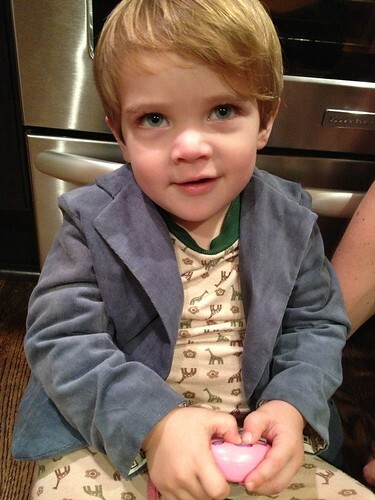 First up is this adorable boy in an adorable Basic Blazer from the Flickr pool. And then there is this blazer from Craftstorming – LOVE the fabric! And then I know I call this Handmade Boy Style, but I’m going to feature some girls again (maybe I should just rename this?). 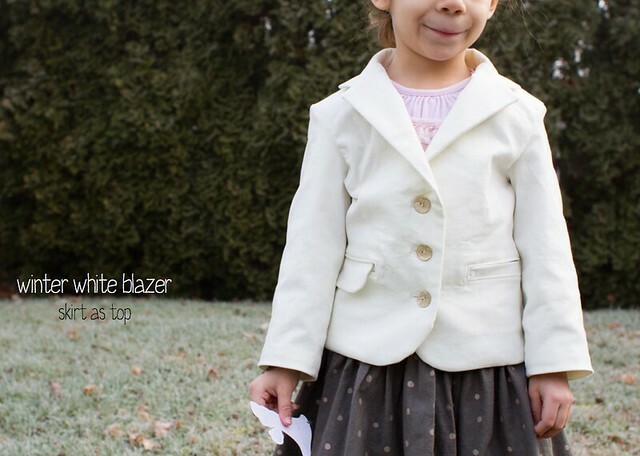 Kristin of skirtastop did this great girly-fied blazer. And sweet cheeks design did this cute all knit version of the Pristine Swing Dress. 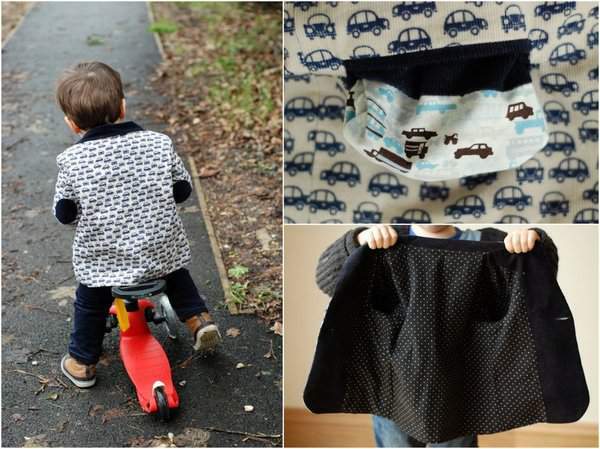 Remember, if you sew something from one of my patterns, I’d love to feature you! Drop a pic in the Flickr pool so I can check you out. I added my PRaP photo to your flickr pool since I made clean slate pants. I’ll try to get a decent photo of my boys in the blazers I made for Christmas and a better one of my daughter’s blazer I made for last week’s PRaP. Gosh, that boy at the top is such a cutie. Thanks for featuring my blazer too – I am so pleased with it and, after a slow start, he now asks to wear it. Can’t wait for the next one.